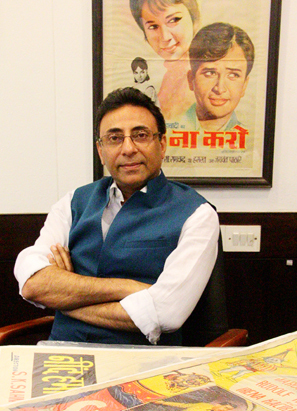 Sumant is chairman of Treepie group of creative initiatives. These entrepreneurship ventures are artistic innovations by Sumant, created as work of passion but professionally operated. Treepie comprises of the following enterprises.